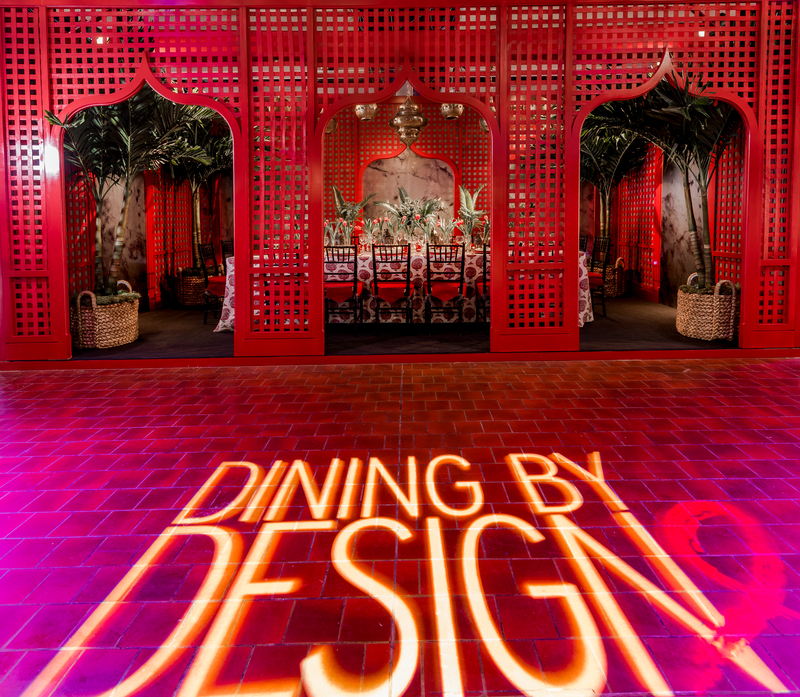 DINING BY DESIGN (DBD), the design industry’s most illustrious fundraiser to fight HIV/AIDS, will return to Pier 92 in New York City on March 21-25, 2019. Hosted by DIFFA: Design Industries Foundation Fighting AIDS (DIFFA), the annual event runs in conjunction with the Architectural Digest Design Show at Pier 94. DBD gathers local and international brands and designers to create a showcase of extraordinary dining vignettes and to raise money and awareness for this worthy cause. DBD raises nearly one million dollars annually and hosts world-class designers and manufacturers including Benjamin Moore, Gensler+Knoll + EvensonBest, Herman Miller, Rockwell Group and many others.